Lazy Sunday afternoons are a blessing.. Yesterday was no different and I was not planning to cook food at home. Happy Sunday !! 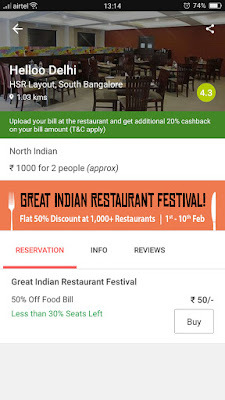 with which you can get 50% discount on Best 1000 restaurants across country. 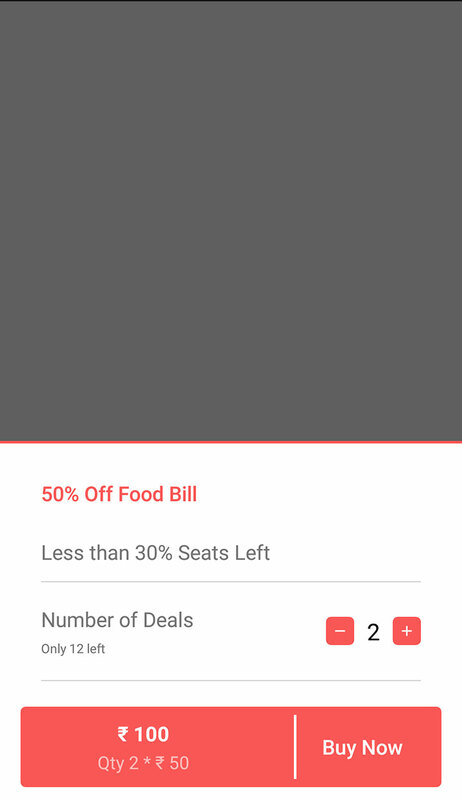 We thought lets check and see what options are available on Dineout App. We searched in our Area and Wow there were 50% discounts available on Food and Alcohol at a lot of places. 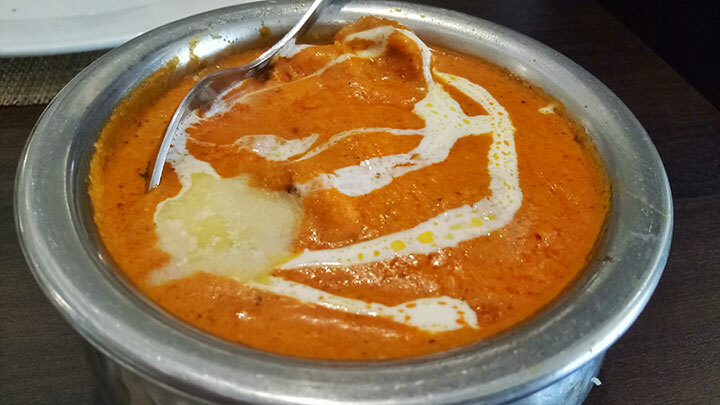 We looked for more specific local and Wallah there was 50% discount on an Indian restaurant, just the right deal we need for Sunday afternoon. 3. Mention number of people who will be there. Every restaurant has some cover charges which you need to pay to confirm number of people. 4. Pay for the cover charges and you are done with your booking. We went at the restaurant and Mentioned about the booking, restaurant folks were already waiting for us and since the table was already reserved we were able to skip the line and they got us seated pretty quick. 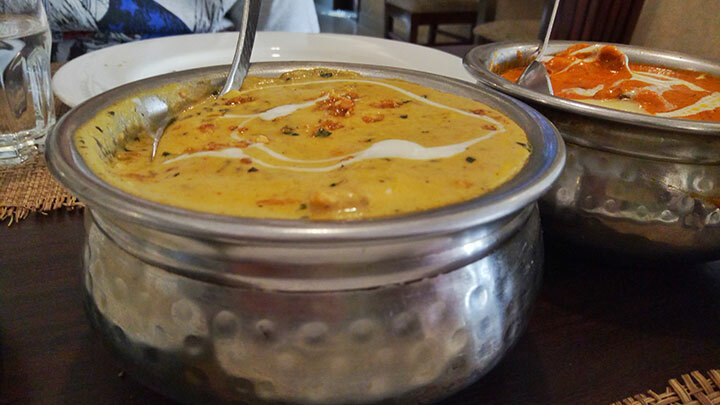 We ordered our favorite North Indian dishes and enjoyed the meal. 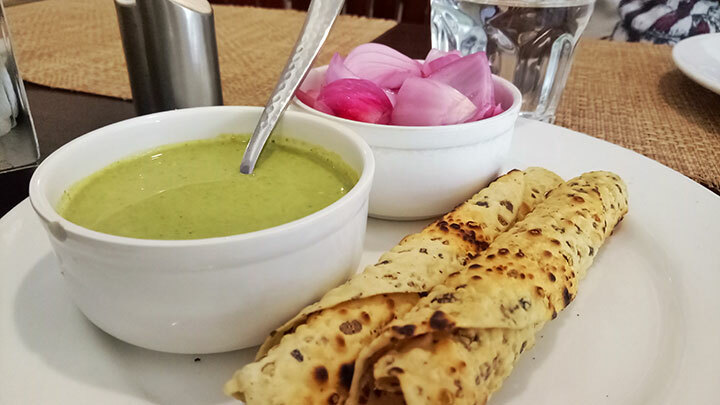 Billing process was very simple and Server got the bill will 50% discount included. 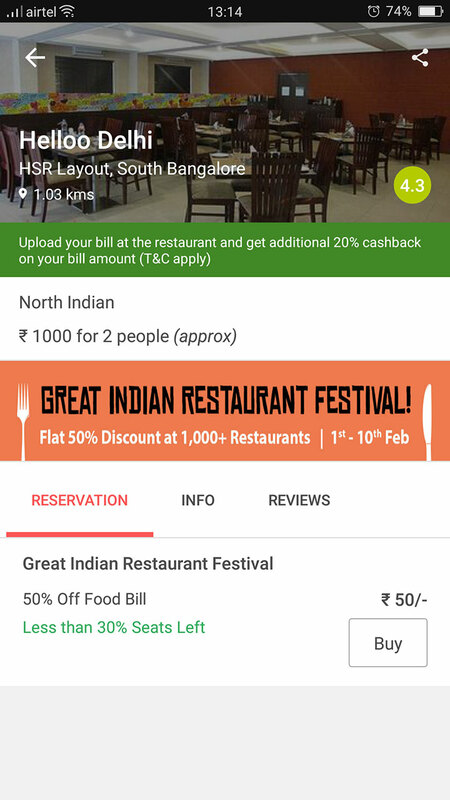 That was great... On top of that we got a message of 20% cashback on the restaurant if we upload bill from within the restaurant premises. We did the same and got 20% return on bill in Dineout account. 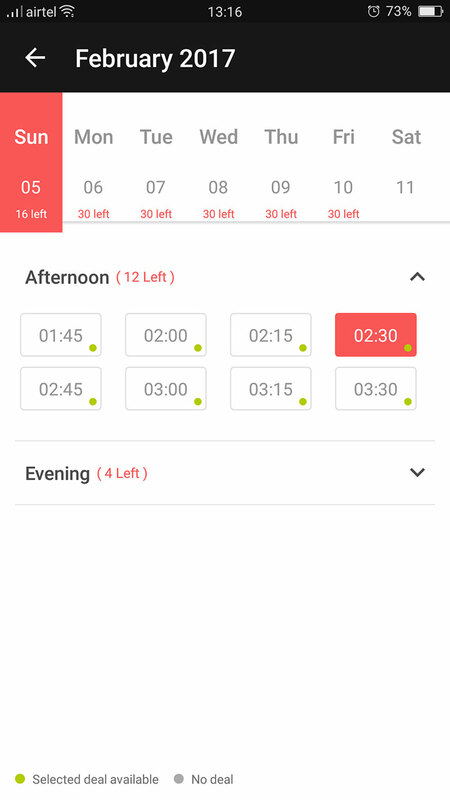 You can avail additional 20% cashback if you pay by PhonePe. Get 50% off your ride upto Rs.100 on Uber. Now thats awesome.. 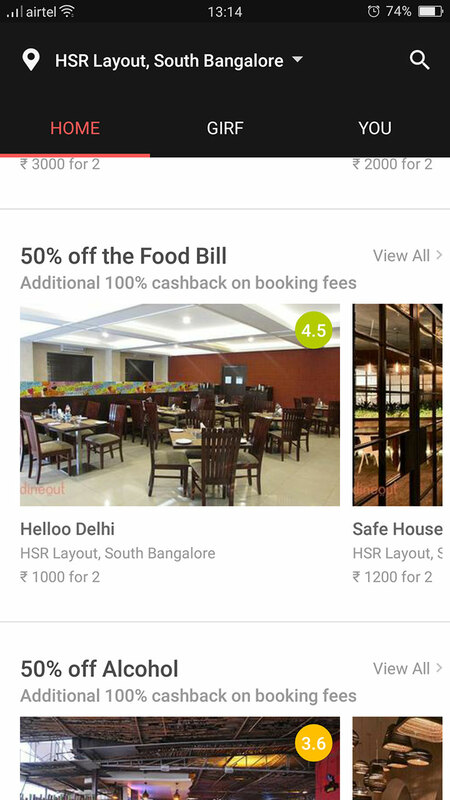 Overall loved the easy and convenient way to book table and get discounts on your bookings. 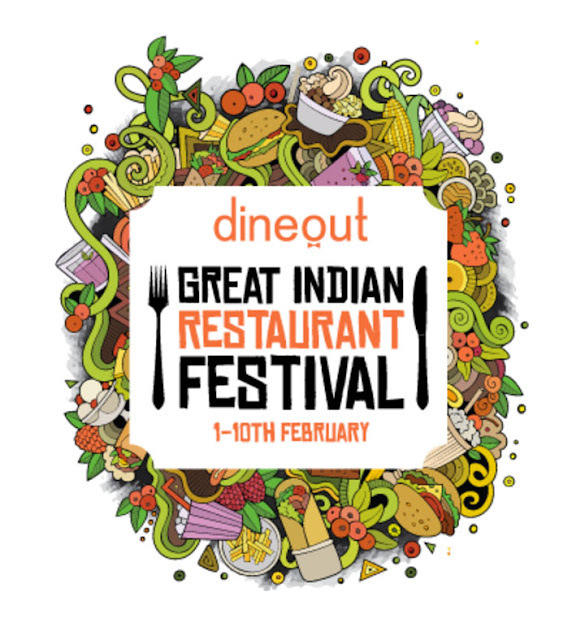 I will highly recommend you to use Dineout app. #GIRF2017 is running till 10th Feb so try Dineout App now and enjoy the discounts.